Today, more and more emphasis is being placed on having an energy-efficient home. More people are recognizing that resources are limited and each person needs to make an individual effort to reduce the amount of energy they use. Most residents in the United States live in areas where there are at least two distinct seasons. Winters are often cold and icy, and indoor heating is required for a comfortable living environment. In the summer months, temperatures can get very hot and many homes use air conditioning to keep the environment cool. Using heating or cooling systems takes up a huge amount of energy. You, therefore, want to make sure that the warm or cool air is being retained in your home. If not, a large amount of energy is being wasted. 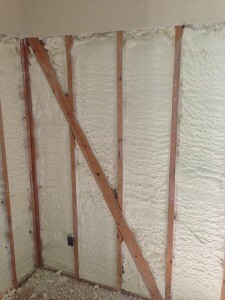 This is where insulation becomes important. We are you insulating experts that have years of insulating experience, our highly trained professional staff can quickly review your insulating needs and provide you with the very best possible solutions for your home. Call us today and see what we have to offer you for your home insulating needs! If you’re looking for a simple and affordable insulation method then you cannot go wrong in turning to the classics. Fiberglass insulation has been used successfully for years and is one of the easiest ways to boost the efficiency of your home. This insulation method will help keep your energy costs low hwne properly installed by the professional team at Southeastern Insulation. It helps having work performed by professionals who not only know what they are doing but are passionate about their work, and when you turn to our team of professionals you are getting just that. During our years of service to the Gainesville area, we have developed a very strong reputation for offering the very best customer service around, and we know that you will be more than pleased with the results. 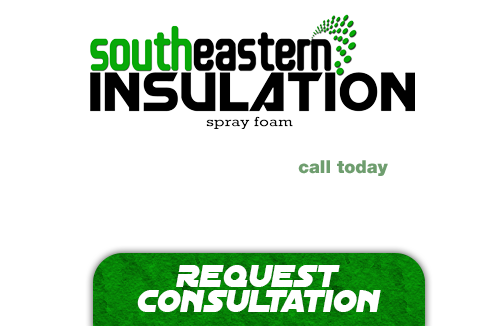 You cannot go wrong in turning to the team at Southeastern Insulation! If you’re looking for a professional Hiawassee Spray Foam Contractor, then give us a call today at 678-561-FOAM (678-561-3626) or complete our request estimate form.